Electric bike smart charger 24 volts 2 amps, smart four steps charging with floating / trickle step. 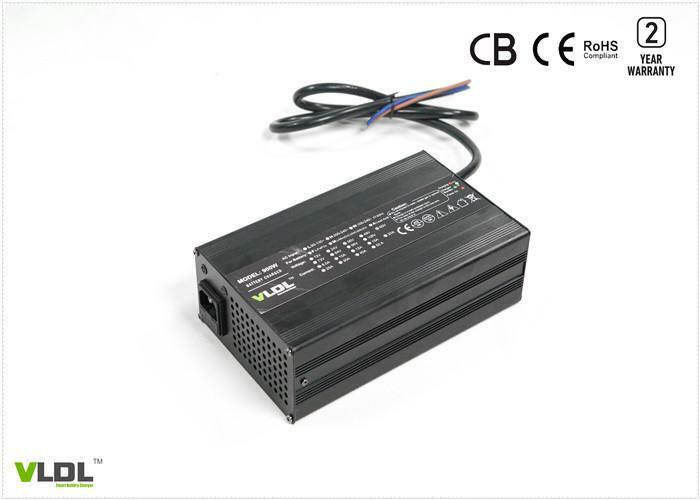 Designed for 24V lithium or lead acid battery powered electric bikes/bicyles, input with worldwide 110 to 230Vac and rated output voltage is 24V 2A. 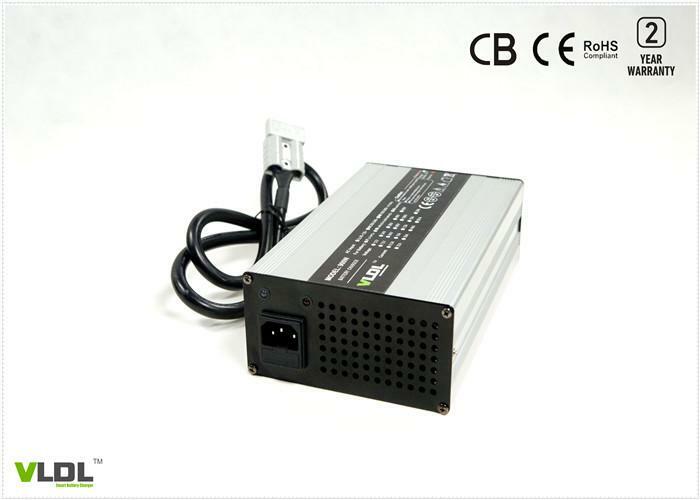 Smart max charging voltage is 29.2V for lead acid type batteries (AGM, GEL, Deep cycle) and 29.4V for lithium (LiFePO4, Li ion, Li MO2) batteries. 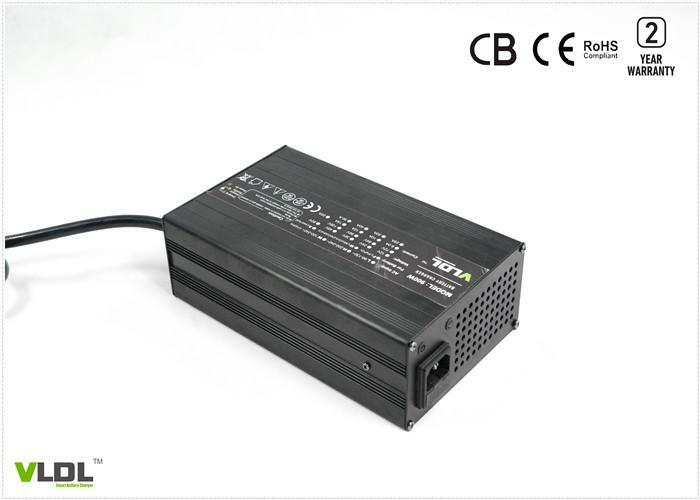 Intelligent 4 steps charging with pre-charge, CC, CV and floating / trickle or automatic cut-off, this charger will charge your electric bikes/bicycles very fast, with high efficiency and protect your battery life maximum.